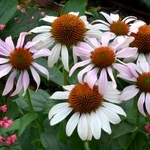 Echinacea 'Rosita' has light pink flowers that have a showy center cone and reflexing petals. Soft and gentle looking but really a strong plant. Another super garden coneflower with a fantastic habit. Naturally great branching habit that makes an unusually good container plant. 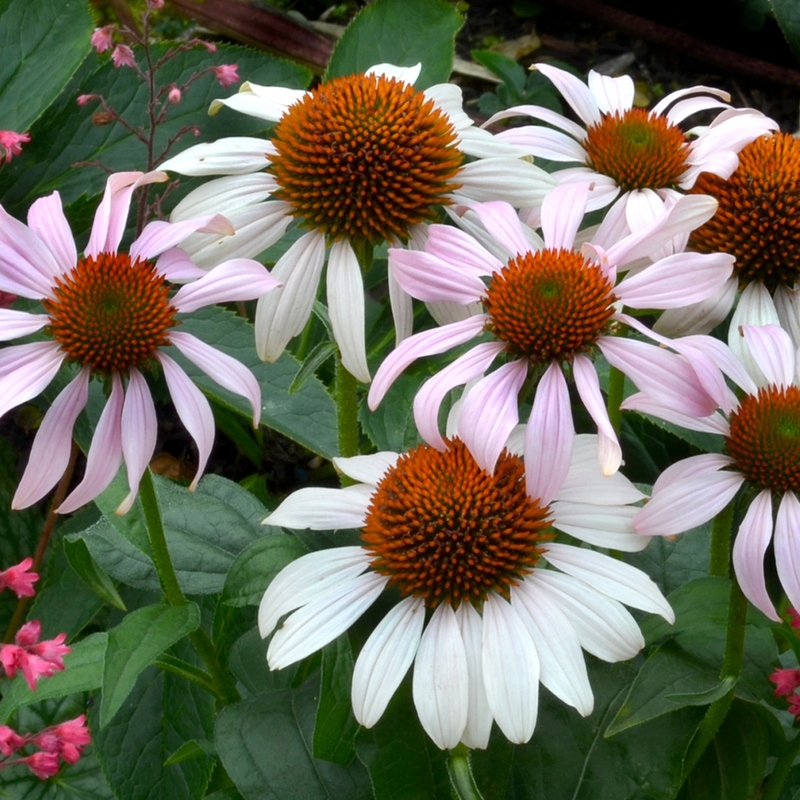 Part of Terra Nova's Prairie Pixies™ Series of genetically-dwarf, hybrid Echinaceas. 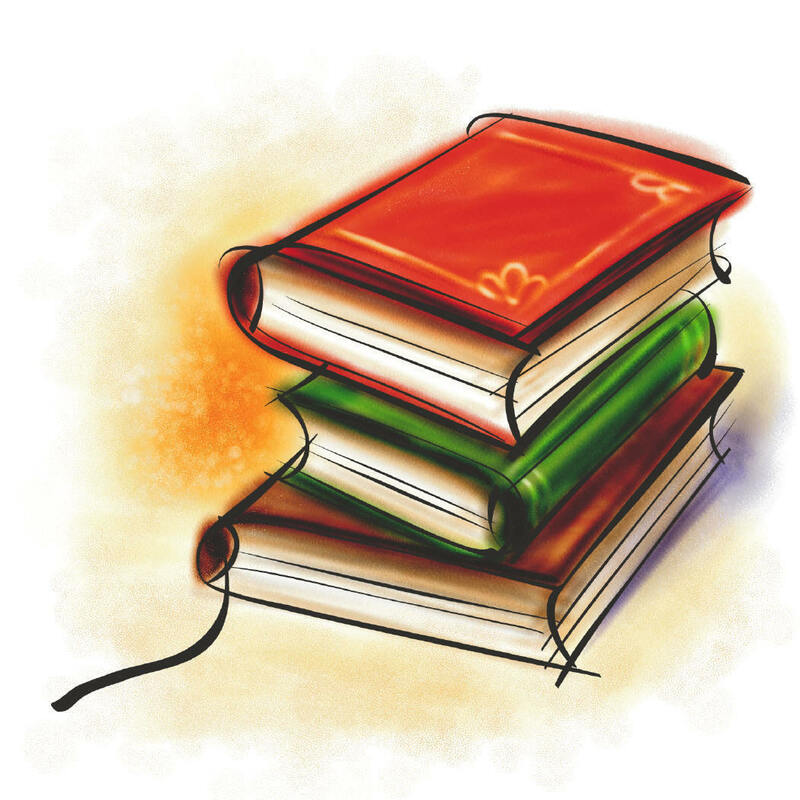 PP#24394.